Funds Europe, is produced by a dedicated team of professionals with experience of reporting on the European fund markets stretching back over many years. 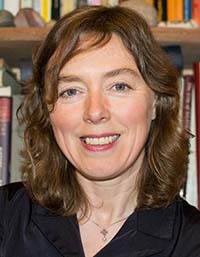 Fiona was editor of Funds Europe from its inception until June 2005 and is now Editorial Director. 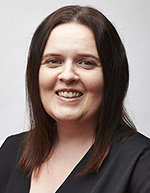 A financial journalist specialising in the international investment fund markets, she has 14 years experience of financial publishing and has contributed to personal finance and professional publications in the UK and Germany. Before establishing Funds Europe, she edited a quarterly European fund management journal; at Lipper Limited, she was in charge of European publications. 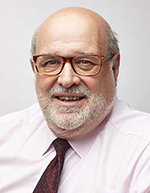 Bob has over 20 years’ journalistic experience with a multi-disciplinary background spanning global political economy, IT, financial regulation and business communications. Prior to joining Funds Europe, he was editorial director and co-founder of Financial Services Research. 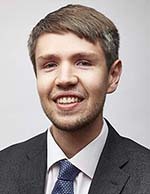 He was also editor for GSCS Benchmarks, Metal Bulletin plc and a lecturer in International Political Economy at both Huddersfield University and Leeds University. Bob has a Ph.D in International Political Economy from the University of Hull and is currently studying part-time for an MSc in Computer Science at the University of Bath. 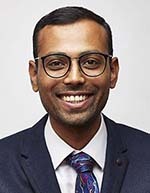 Romil joined Funds Europe in October 2018. 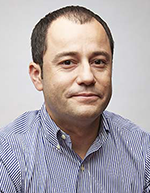 A journalist with strong editing and reporting experience in TV, print, online and radio, Romil’s work has been aired by Bloomberg TV and the BBC, and published by the Telegraph, Newsweek Media, the International State Crime Initiative and others. 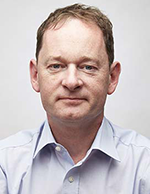 David has been involved in the media industry for over 20 years having previously held positions with Nielsen Business Media, Trinity Mirror and Reed Elsevier. He has been involved with a number of financial companies and has covered on-line media, recruitment, display and sponsorship marketing. He was previously the Advertising Director of The Bookseller, the UK’s leading publication for the publishing industry. 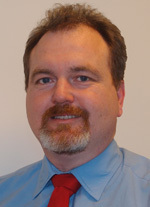 Steve has been with Funds Europe since January 2011. He’s an experienced digital professional with a demonstrated history of working in the publishing industry. Skilled in Search Engine Optimization (SEO), Web Project Management, Content Management Systems (CMS), Web Design, and Email Marketing. Strong media and communication professional with a MSc focused in IT from Technical University of Gabrovo. 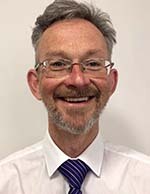 Michael joined Funds Europe in February 2013 and is responsible for maintaining and updating our subscriptions and readership records. An important part of Michael's work is ensuring that our readership profile meets the exacting standards of annual audit by the Audit Bureau of Circulation (ABC). Paula has been with Funds Europe since April 2014. She previously worked at King’s College London in the Alumni & Supporter Relations Office, helping to organise events and raise funds for the college. Prior to this she worked at Lipper for six years as an Office & Marketing Assistant. She’s also worked in various other administration roles in both the Private and Charity sectors. Funds Europe has an Editorial Advisory Board of industry professionals drawn from different areas of the business and different European geographies. Members are invited on to the board for an initial period of twelve months. 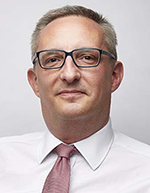 Funds Europe is published by CAMRADATA Analytical Services Limited, a wholly-owned subsidiary of CAMRADATA, a member of the Punter Southall Group.